Out of stock since Wednesday, 13 February 2019. Due back Friday, 3 May 2019. 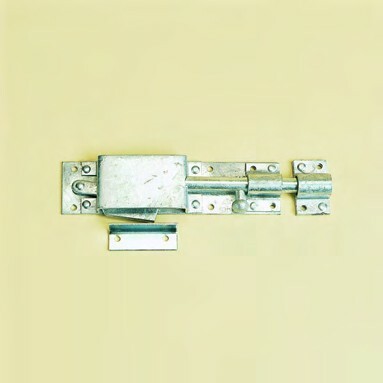 Highly effective horse proof bolt with angle bracket to create a finger wide slot for release before opening. There are currently no questions for Stubbs Autolock Door Bolt - be the first to ask one!